Mowing, Tree Trimming and Pruning and Leaf Removal Appointment. 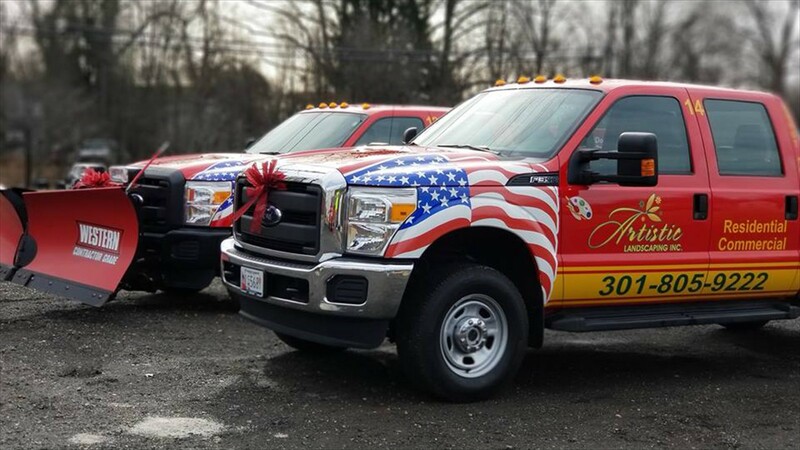 Artistic Landscaping, Inc. is a local family-owned and operated professional landscaping contractor business serving residential, commercial and industrial business clients in Prince Georges County, Anne Arundel County and Howard County Maryland, and the Washington DC suburbs. We all want to achieve a perfect home; doing so is not always about home renovations and remodeling. 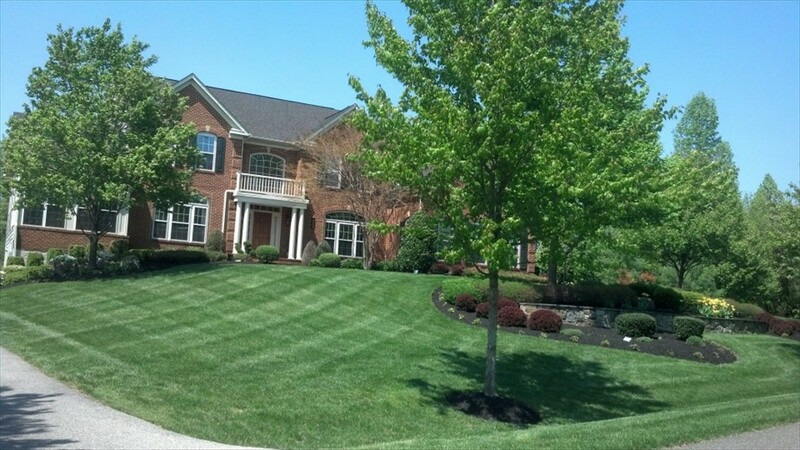 While many homeowners do not care about having one, a beautiful and well-maintained lawn landscape enhances the overall environment of your home. 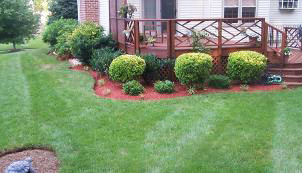 Artistic Landscaping offers Weeding Control Applications. 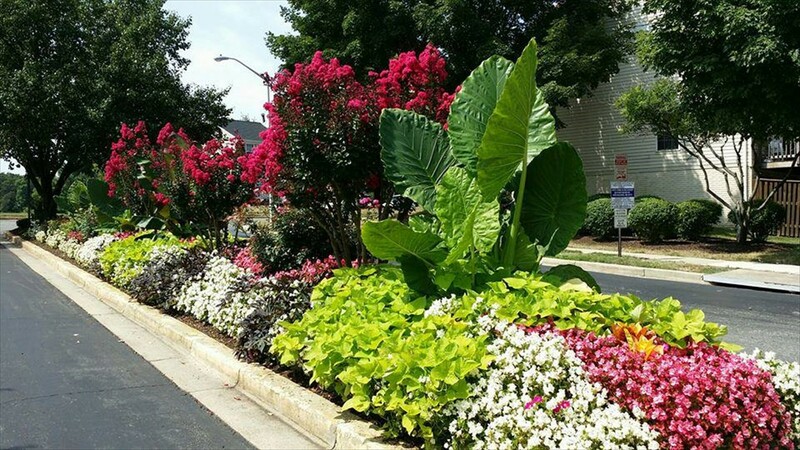 Artistic Landscaping, Inc. has been providing landscape services for residential and commercial properties in the Prince Georges MD Area for over 10 years. Conserving and improving plant health is our most important function. 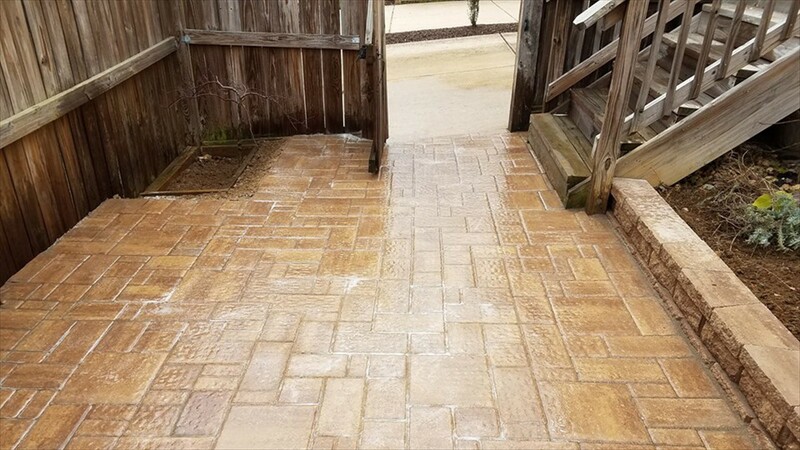 We have an experienced licensed bonded and insured staff whose service goal is to simply fulfill our commitment to you on time, every time. 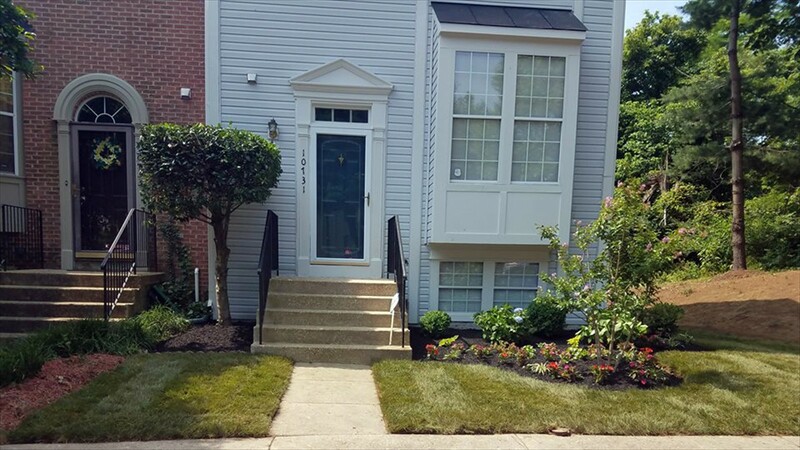 We provide services in Prince Georges County within the communities of: Beltsville, Berwyn Heights, Bowie, Cheverly, College Park, Crofton, Davidsonville, Glenarden, Glenn Dale, Greenbelt, Hyattsville, Kettering, Landover, Lanham, Largo, Laurel, Mitchellville, New Carrollton, Riverdale, Seabrook, Springdale, Upper Marlboro and Woodmore. All our applications and evaluations are made by our educated and experienced personnel. Recommendations are an ongoing part of this service. We ask you to please contact us with any comments, questions or concerns. 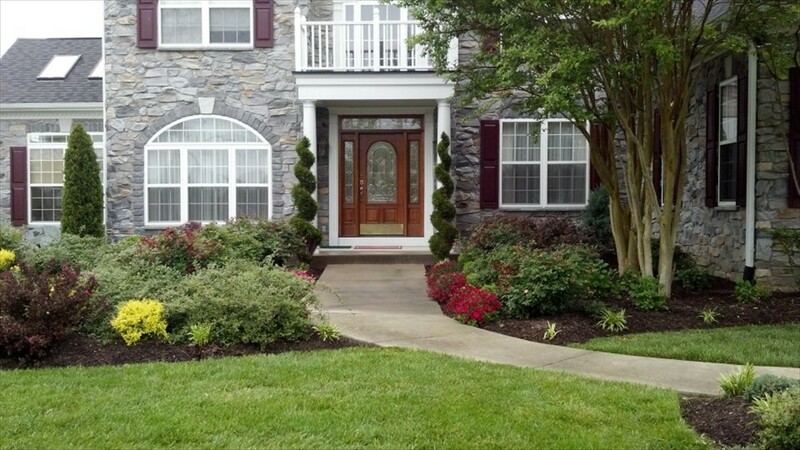 give Artistic Landscaping a call at 301-805-9222, or send us an inquiry online by Clicking Here. At Artistic Landscaping, Inc. we are constantly looking for new employees. Click here to send us info about yourself. 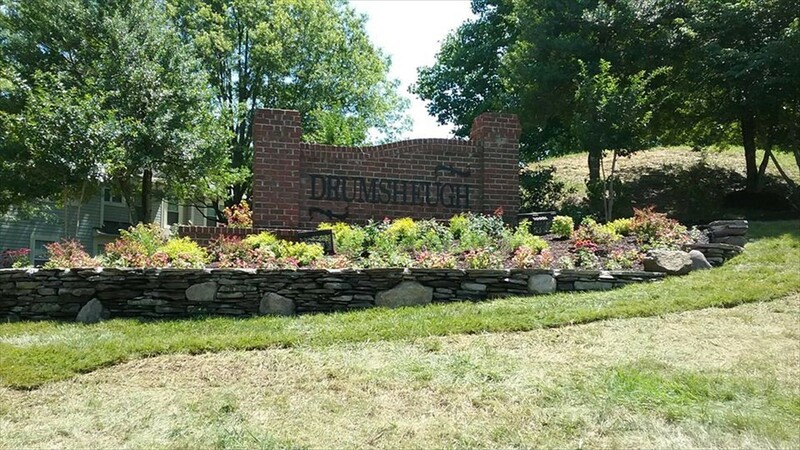 Well respected and established landscaping firm in business over 12 years is looking for hard-working and reliable Landscape Laborers to support our continued growth in the residential and commercial sectors. 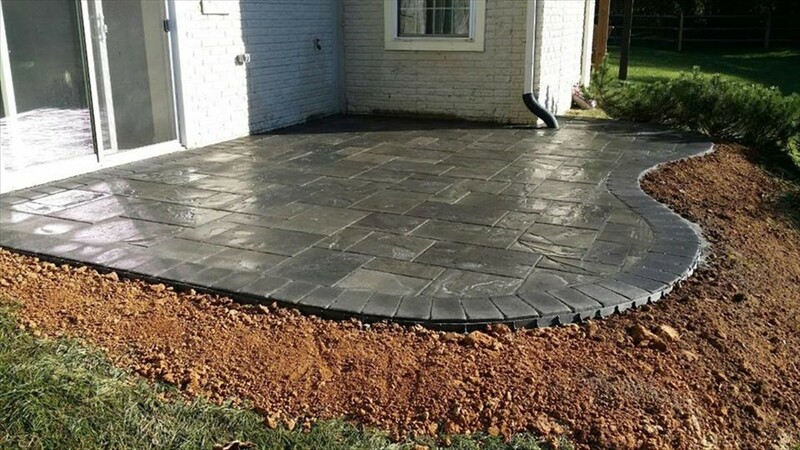 Team members will provide landscape and maintenance services which includes, but is not limited to, mowing, planting, trimming, pruning, laying sod, mulching, weeding, paver and concrete masonry installation, and snow removal services. The ability to lift up to 50 lbs. and be available for overtime (OT) and weekends as needed is required. Our company is looking for both Full-Time (FT) and Part-Time (PT) laborers to join our family. Candidates that are Bi-lingual in English and Spanish are encouraged to apply. If interested, please call our Office Manager, Marta Rovira, at 301-805-9222. Please note all applicants are subject to and must pass a pre-employment criminal background check and drug testing.